Whangarei Mobile Locksmiths can assist businesses, schools and sports facilities to provide protection against break ins and theft. We supply and install a full range of locking hardware- deadlocks, digital locks, padlocks, cupboard and drawer locks, door closers, safes and key control cabinets. We will rekey locks, and reset safe combinations. As accredited members of the Master Locksmiths Association of Australasia, we can provide MLAA restricted profile key systems. 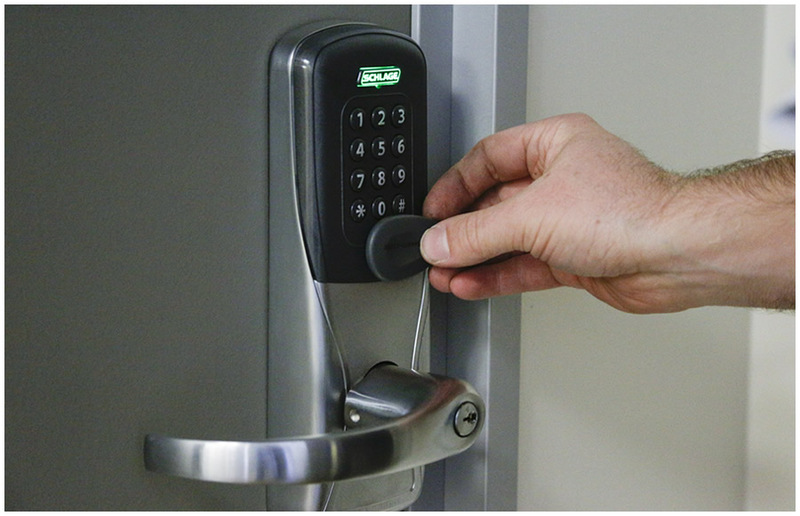 We create a custom keying system for each client which could be as simple as two locks which use the same key, through to complex multi-level masterkey systems for large schools or industrial complexes. We offer no-obligation on-site consultations and free quotes. An after-hours emergency callout service is available.